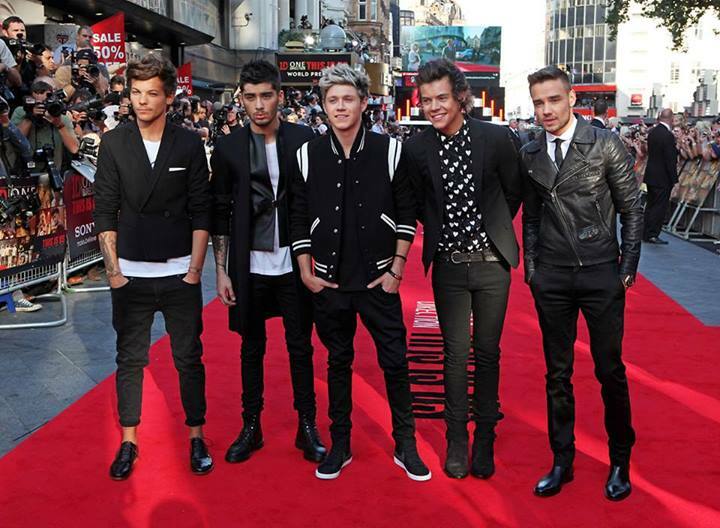 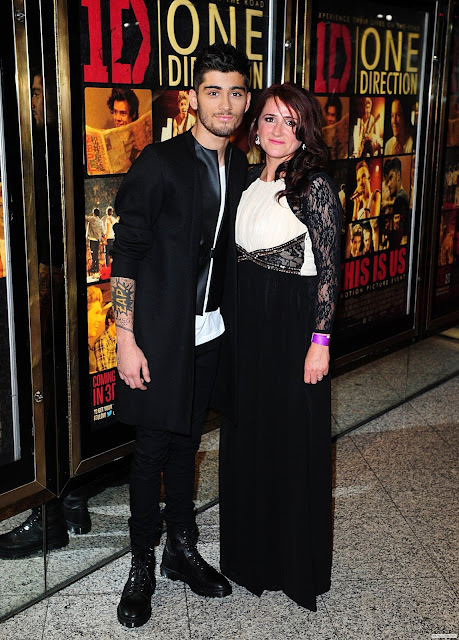 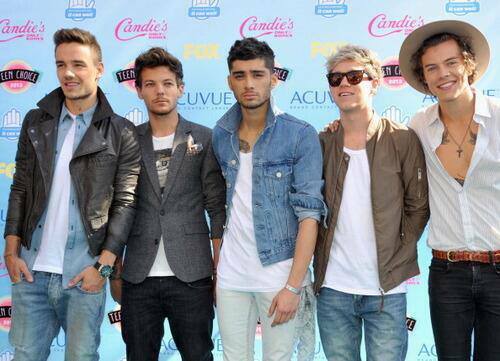 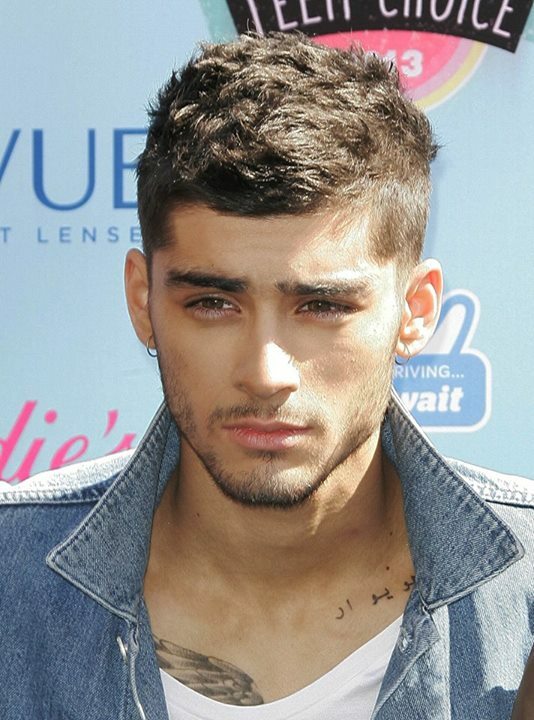 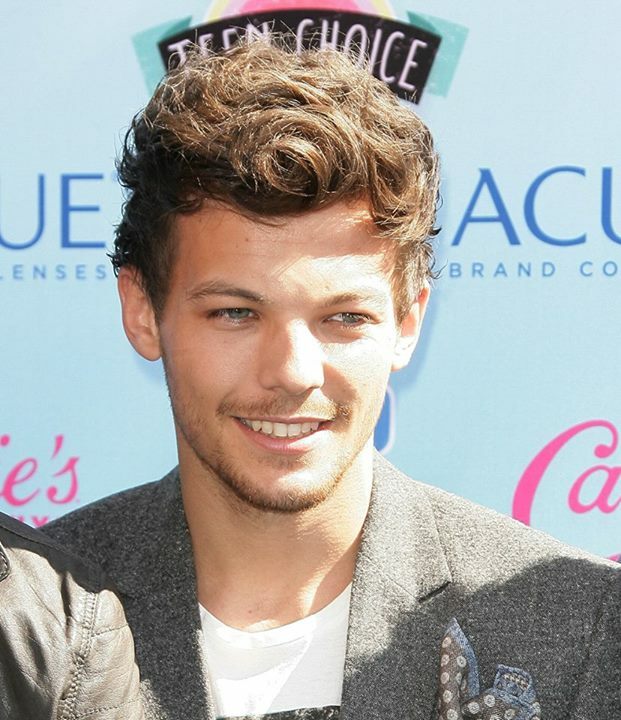 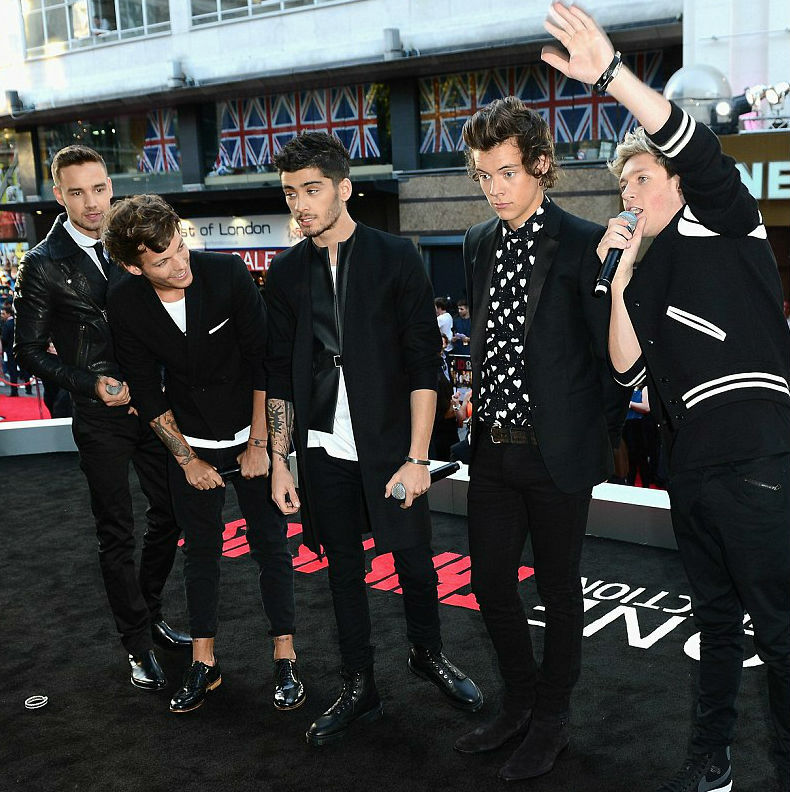 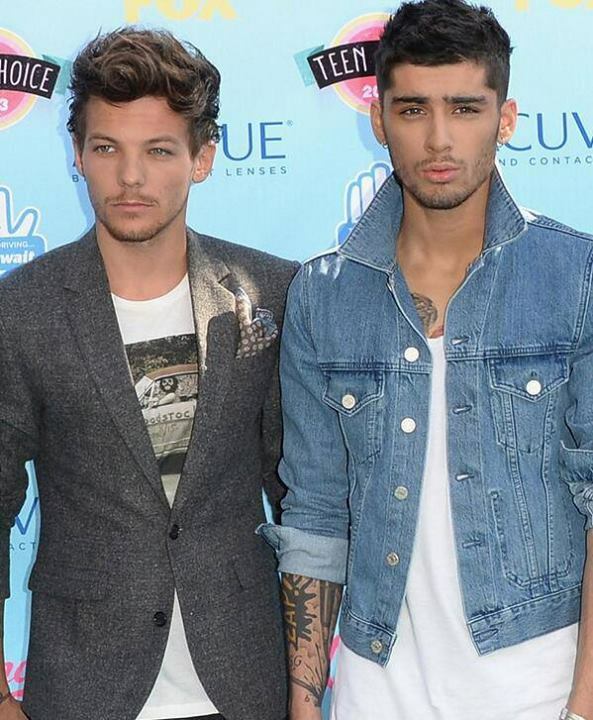 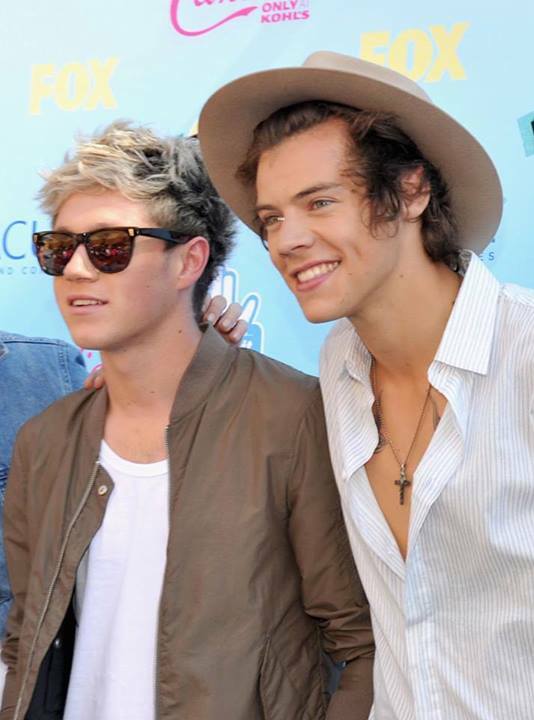 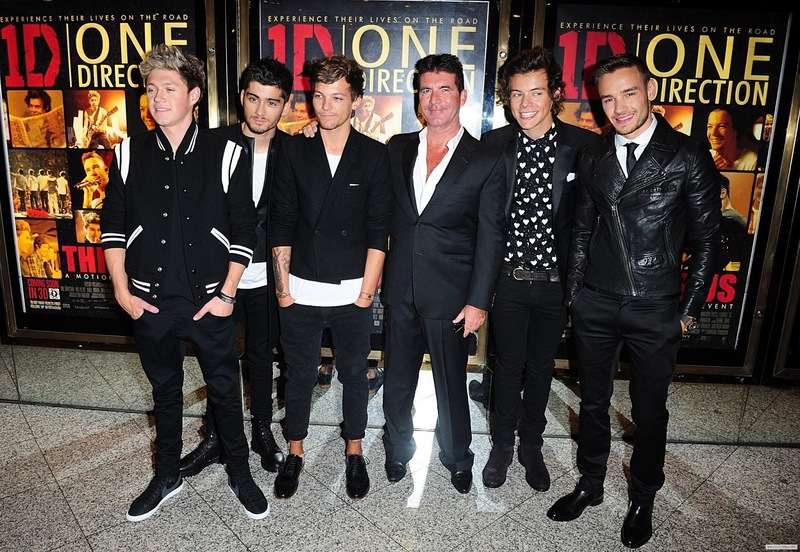 The boys of One Direction attended the “This is Us” world premiere held at Empire Leicester Square on Tuesday August 20 2013 in London, England. 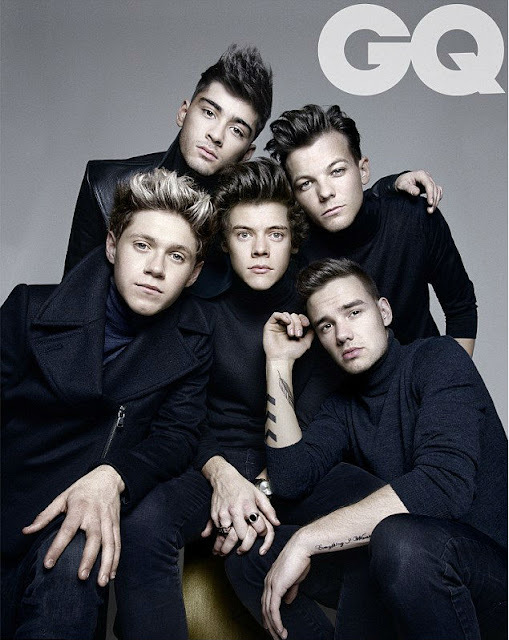 One Direction pose for a group shot September 2013 issue GQ Magazine, The boys Zayn Malik, Niall Horan, Harry Styles, Louis Tomlinson and Liam Payne in individual pictures on British GQ September 2013 issue. 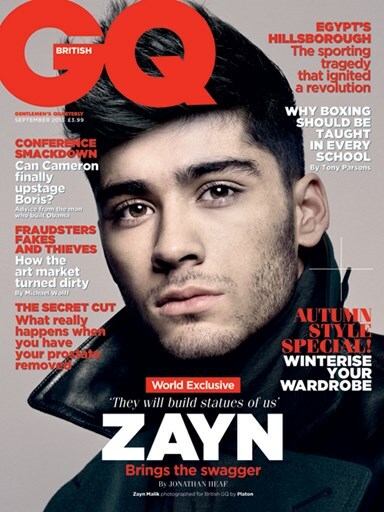 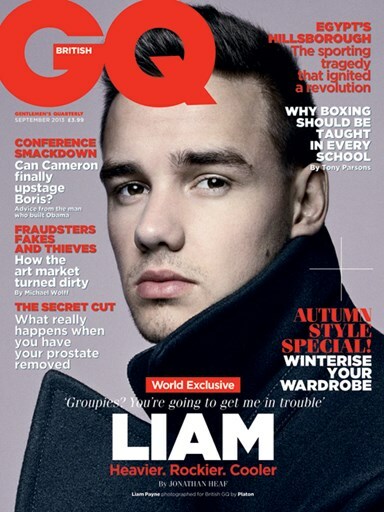 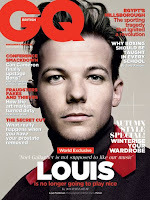 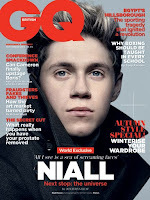 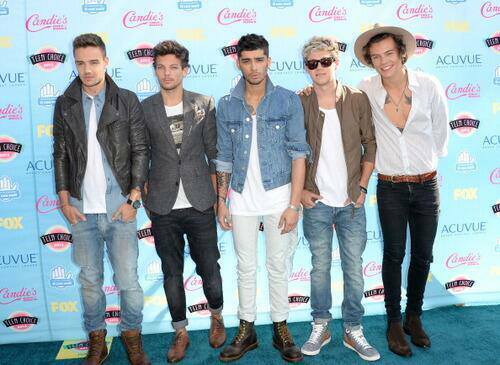 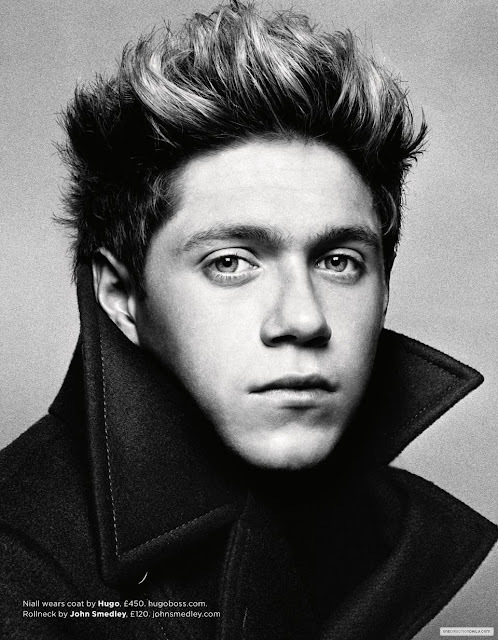 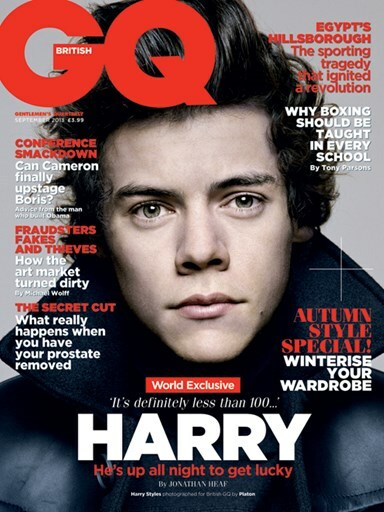 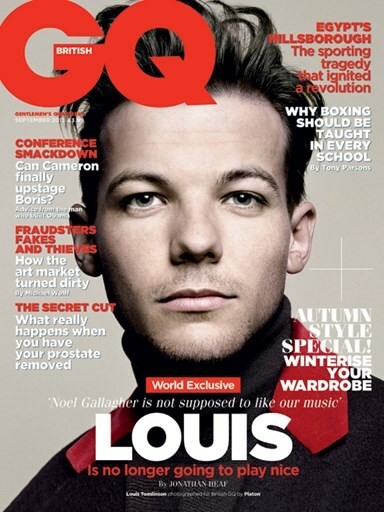 The One Direction boys Harry Styles, Liam Payne, Louis Tomlinson, Niall Horan, Zayn Malik are latest issue on GQ Magazine individual covers and behind the scenes video on British GQ September 2013.